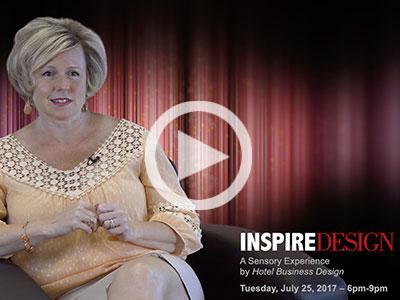 Hotel Business Design is launching a live event, InspireDesign: A Sensory Experience, which will take place July 25, from 6-9 p.m., at the Art Institute of Chicago, located at 111 S. Michigan Ave. in Chicago’s Grant Park. This exclusive, intimate event, open to the architecture and design community, will feature presentations and hands-on demonstrations by hotel design & development firm The Gettys Group and SONNY+ASH, a design communication agency specializing in 3D computer graphics. Inspiration: Hear from your peers about what stokes their creativity. Network with colleagues. Learn about the progressive technology that can enhance your design presentations and boost storytelling in the design process. View the Art Institute’s Impressionist gallery and tour the museum to inspire your next masterpiece! Innovation: Learn from SONNY+ASH how cutting-edge technology can authentically represent your design narrative in a new and exciting way. 360 Virtual Reality (VR) and Augmented Reality (AR) are here—and are innovative tools to help you create impactful experiences that effectively enhance presentation and visual experiences and communicate design intent. Imagination: Visualize your next project. Hear from principals of international, award-wining firm The Gettys Group, which has expertise in interior design, consulting, branding and procurement, about their experiences with VR/AR and why Oculus is the future of design—and how they have implemented this technology into their projects. 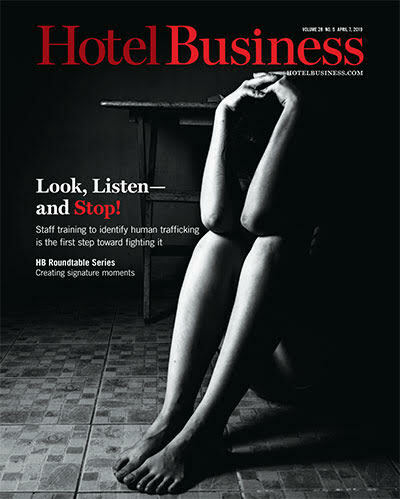 To join Hotel Business Design, The Gettys Group and SONNY+ASH at InspireDesign: A Sensory Experience, go to inspiredesignmag.com to purchase tickets. Space is limited.